The continuously evolving Louisville museum gets a new look. 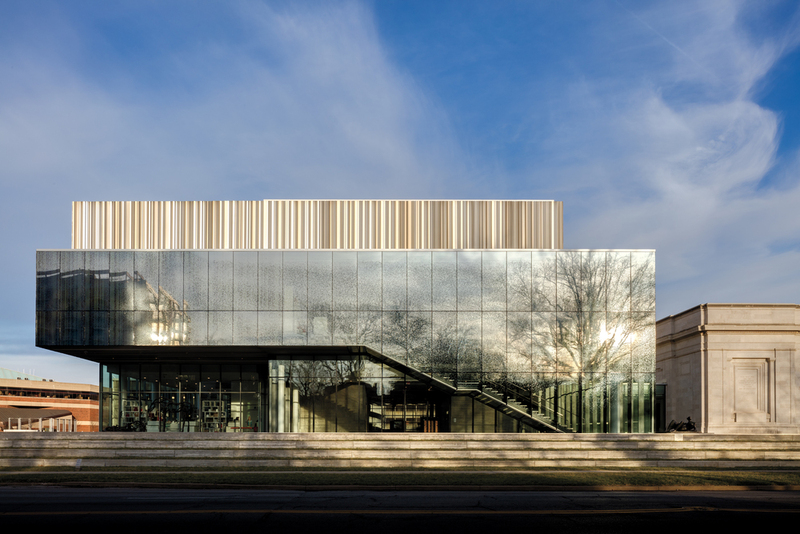 Since its inauguration in 1925, the Speed Art Museum in Louisville, Kentucky, has continually grown in both its physical spaces and in the breadth of its collection. This careful cultivation and strong identity has made it one of the U.S.’s leading art museums. Its latest expansion, by the gallery-design experts at the L.A.-based firm Why, follows Speed’s well-established path while also unifying its multifarious layers. An “act of acupuncture architecture,” as Why creative director Kulapat Yantrasast describes it, the design consists of a series of interventions not only on the inside of the complex, but also on its exterior grounds, all of them woven together with the existing spaces to create a single complex. David Basulto is the founder and editor-in-chief of ArchDaily.